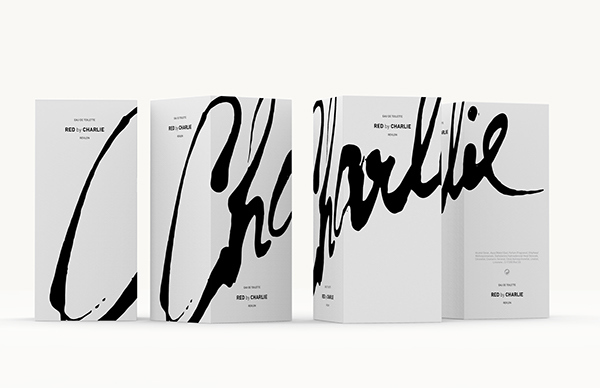 ceft and company new york was engaged by revlon UK for the relaunch of charlie fragrance brands. 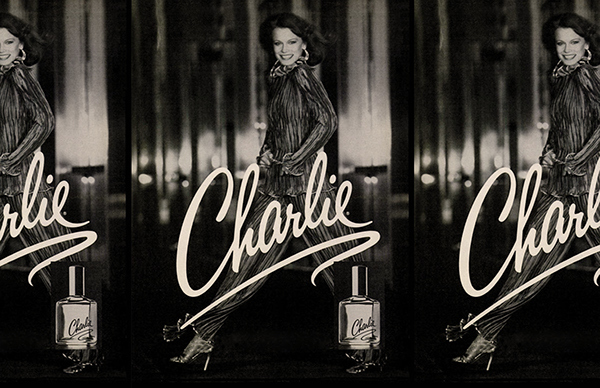 The first element due to be revealed to the UK public was the redesign of the outdated body fragrance packaging, which supports a large portion of charlie’s sales. 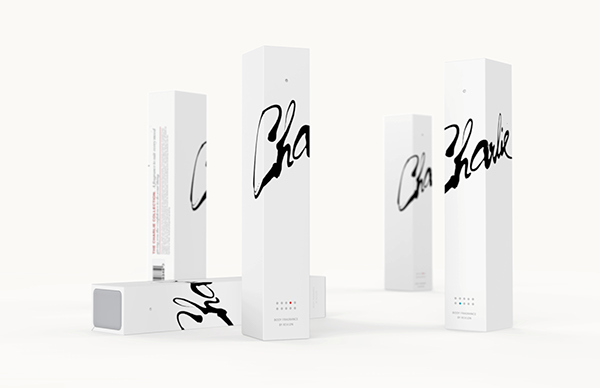 New logo for an iconic brand. 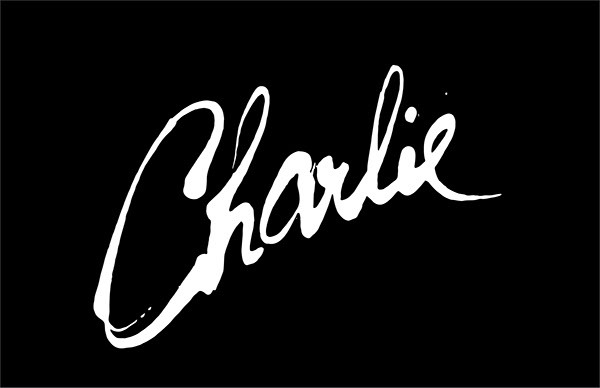 Revlon's Charlie releases New Collection in the UK and South Africa.